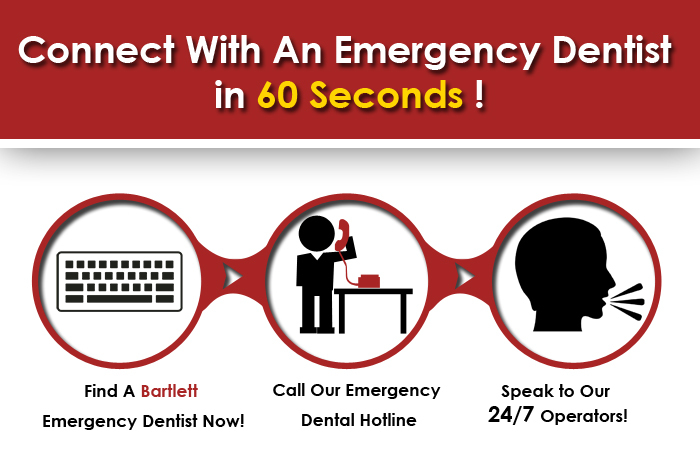 Introducing our site regarding Bartlett TN emergency dentists and thanks for visiting! The annoyance of an ache or abscess in your teeth can really come up on you quickly, and feel as if its a force that you just cannot deal with. There is nothing as fearful as watching a loved one become stricken down with dental pain: they may loose sleep, act as if nothing is wrong at first, and even begin bargaining with themselves to claim that they won’t let the pain go so long next time. One mistake that many patients make is trying to diagnose on their own what the problem is, and how they can fix it. Home remedies such as garlic and clove oil will work, but will not cure an abscess. Bartlett is a city in Shelby County, Tennessee, located just north of Memphis with a population of around 54,000. The community from which the city grew was first called Union Depot and Green Bottom, and at the time was the very last major way station in the state that was located along the stagecoach route from Nashville. When the Memphis & Ohio Railroad replaced most coaches, the town continued as a depot, and was a farming community with major plantations along stage Road. There are many points of interest to visit here such as the Davies Manor Plantation, that includes the oldest log home in Shelby County, and has 32 acres of plantation land to explore. The Nicholas Gotten House houses a Museum that is operated by the Bartlett Historical Society, and the Bartlett Performing Arts and Conference Center is a top-notch place to step out and see a show. Some of the top employers here leading the pack are Nussbaum, Flextronics, CBRE, Trupanion, Martin Transport, Brother International, and Regional One Health. If you are not able to access one of the dental professionals inside our night dentist list, we offer a hotline that acts as a suggestion program for nighttime dentists near you, in this case, Bartlett TN. This particular phone service is actually open 24/7, meaning there is always a representative accessible to help hook you up with a Bartlett urgent care dentist. The dental care postings listed below are highly recommended by E-Dentists USA and each of these emergency dental offices have some type of urgent care consultations or evening and weekend treatment, however, not all of them will be Twenty four hours. Remember to look through our listings, and if you’re unable to get through to the dentist under consideration, do not hesitate to get in touch with the emergency dental hotline! You can expect a fast and simple solution for anyone being affected by any of the situations listed above. To offer this directory we dug the web based entries of emergency dentists in Bartlett and outlined the dental practices that we were certain provided treatment that extended right through to the nights as well as saturdays and sundays. This specific market of dental practitioners is actually developed from a desire for their professional services, individuals are simply not able to arrive at a dental practice in their week day company working hours nowadays. Address: Various Dental care Treatment centers in Bartlett, We Refer you! Description Call now, 24 hours a day and 7 nights every week to speak with our emergency dentist Bartlett TN telephone service. 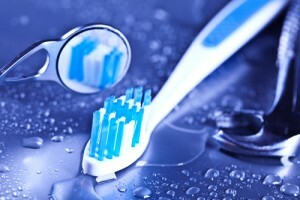 Our own staff will help you in searching for the best dentist to provide for you in repairing your dental care crisis. If you need to look for a weekend dental practice, or perhaps a nighttime dental professional, we’re the Bartlett service for you. Our collaborators keep a connection with thousands of dental practitioners throughout the USA. Services Michael Parrish, DDS offer an outstanding level of client satisfaction and have made available emergency oral services. Their personnel offer professional services for root canals, dental crowns, and tooth extractions. Description Phillip W. Hart D.D.S. is really a professional dental professional that offers emergency dental services and is always available to brand new clients. Services Dr. Doug Thomas encourages brand new clientele, particularly those looking for immediate care dentistry, make sure you call ahead of your personal consultation. Many patients nationwide let us know that nearly every new city they arrived in sometimes made them fearful, because past dental emergencies had not been too kind on them and their schedule. There is nothing quite as frustrating as needing an emergency dental in Bartlett TN clinic and having listings show up that just referred you to a clinic that will not again be open until the following week. We feel that everyone who comes down with very sudden tooth pain should have options for treatment, and that those options should always be conscious of cost. Don’t spend the entire week curled up in pain, and let us provide for you an experienced and seasoned clinic today. Hopefully we’ve managed to successfully be useful for finding an emergency dentist in Bartlett TN. We recommend you generally perform a background check on the schooling and services promises associated with any dentist if you’re visiting them for the first time, please utilize Bartlett Chamber of Commerce Dentist Page.